Justin Nguyen Phuoc is an undocumented Vietnamese immigrant who doubles as a Graphic designer & a digital organizer at United We Dream, the nation’s largest immigrant youth-led rights organization in the country. He came to the United States at the age of 14 from Vietnam & has been living & thriving as an undocumented person ever since. In addition to his role at UWD, he is also a community organizer based in Boston, organizing a collective of undocumented artists, as well as providing a space for other undocumented folks to thrive much like he did. 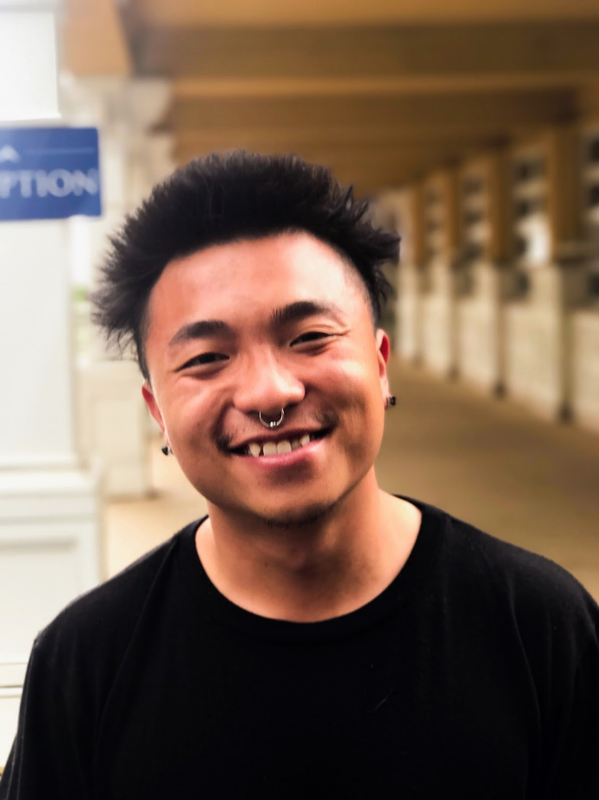 Justin joined projects such as the Community in Action Mural initiative project with the hope of connecting more with his community in Dorchester & inspire an inclusive space for other undocumented AAPI to thrive.